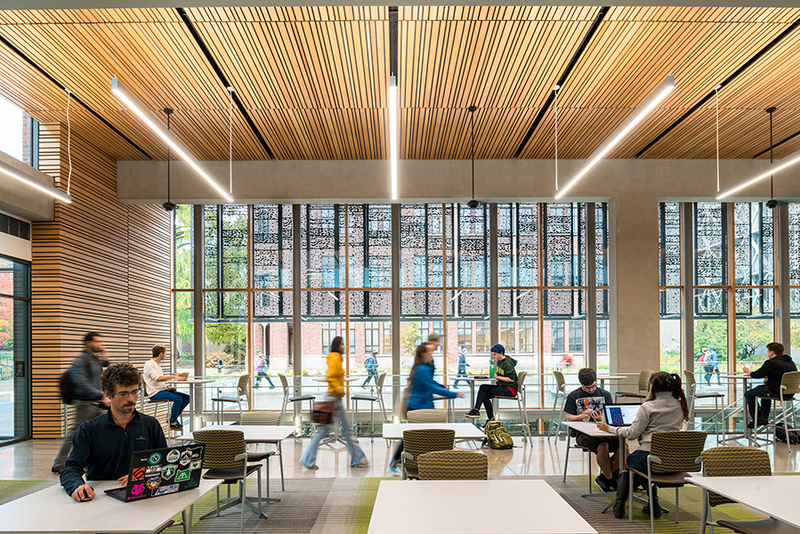 We are honored to have the University of Oregon Price Science Commons included in the Portland Business Journal’s “19 Noteworthy Projects from Portland’s Top Architects”! 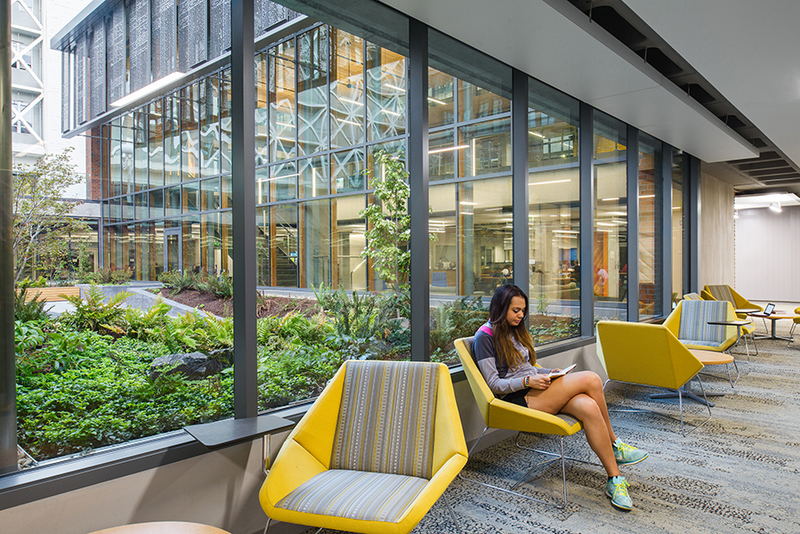 Opsis showcased the 41,000-square-foot University of Oregon Price Science Commons, which reinvents the subterranean research library through a new glass entry pavilion and social commons that provides a window into the sciences organized around a landscaped courtyard. The PSC is infused with technology containing collaborative learning environments, makerspace and visualization lab.